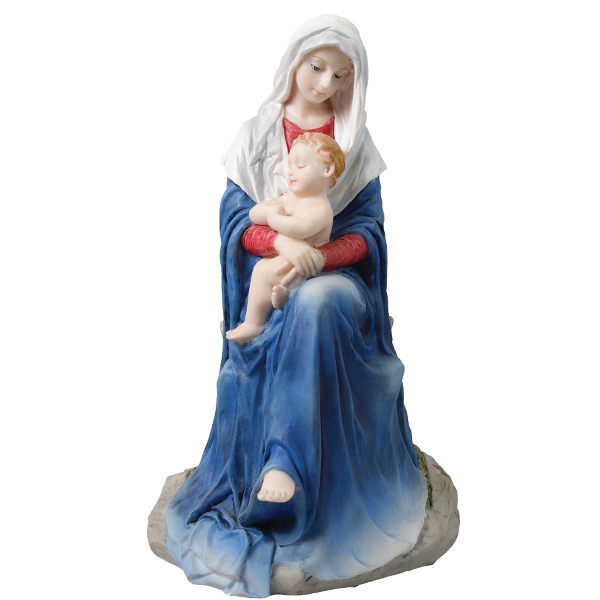 6″ hand-painted resin statue featuring the Madonna and Child, inspired by Italian Renaissance artist Paolo Veronese. 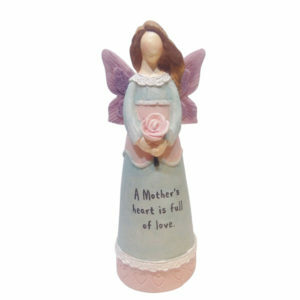 Each statue is presented in its own gift box. 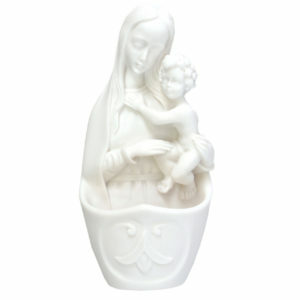 A 6″ resin statue depicting the Madonna and Child, inspired by the Italian Renaissance artist Paolo Veronese and crafted to a traditional Italian design. 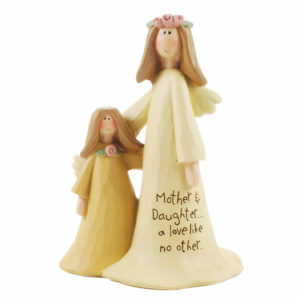 Each piece is hand painted, and is presented in its own gift box.